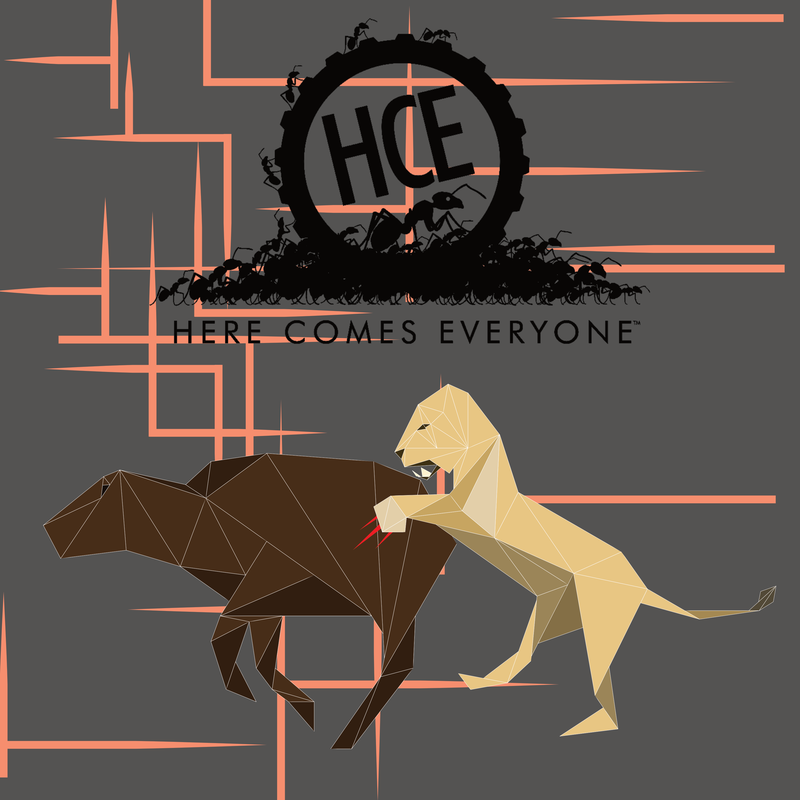 New Release – HCE: The Brutal Issue! The brand new issue of Here Comes Everyone magazine – The Brutal Issue – is now published and available for you to buy! Inside The Brutal Issue, you will find the work of sixty writers and artists from all around the world. As well as short stories/flash fiction, we publish poetry, creative non-fiction and artwork. New features include: more pages than ever before, better quality paper and a perfect-bound spine, so the A5 magazine will feel at home on your bookshelves. It’s a bargain at only £5 (plus p&p).